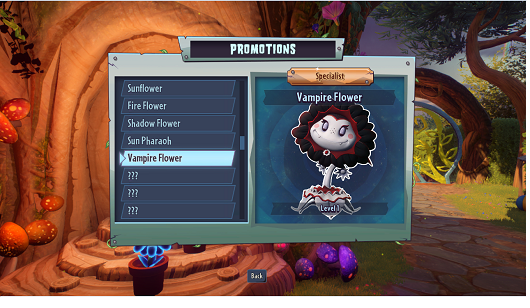 Here's a guide to help new players, using information i found on this or other pages, and adding my experience as a player of pvz gw 1 and 2. Level Progression: The progression system is different than the previous game. You will get xp by doing certain actions like killing an enemy, defending, healing, etc. It is important to know that each Character variation has its own level, so if you level up the base char to lvl 6, other variations will remain lvl1. 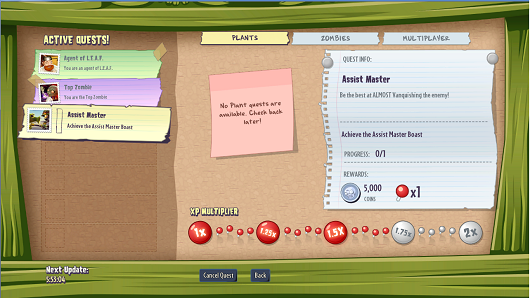 The sticker shop: Here you can spend your coins to get accesories, consumables (plants or Zombies to summon) variants of skills and character variants. The 75000 pack will instantly unlock a character variant so it is recommended if you want to get new variants (you won't get any other type of item), other packs may only give some parts of the variant. The 2500 pack includes 5 consumables, i t's recommended to purchase this pack if you are interested in playing the campaign, Garden Ops, or Graveyard Ops because the consumables will help you to defend your base through different skills like freezing, damaging, or healing. Some hidden rewards: These are the hidden things, and all are located in the Sewers (use the cannon, it is located under the middle of the map). 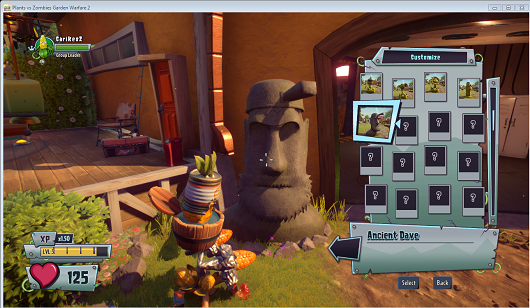 For more Plants vs. Zombies Garden Warfare 2 tips and guides, come and join our facebook gaming community @ facebook.com/webjunkiesblog.